Add Some Magic to your Day! 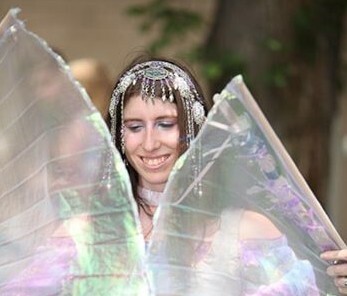 Clio the Faerie is coming to Chicago with her magic and joy. Allowing everyone young and old to remember the power of laughter and play.